We have a lovely large swimming pool that is available to all guests to enjoy. Bring your own swimming towels. Please make sure that children are supervised at the swimming pool area. 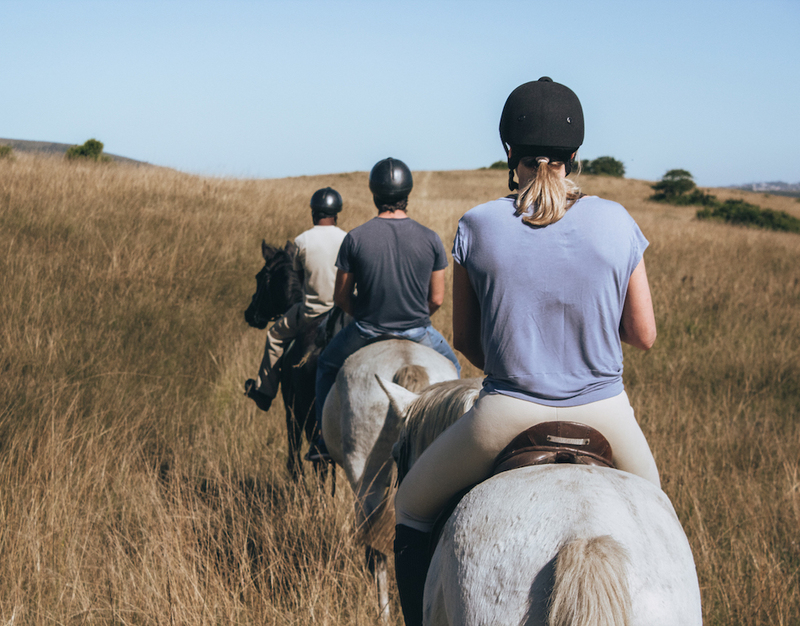 We love our guests to make use of the surround by hiking on the farm. Pack your walking shoes, daypack and sunscreen. We're especially proud of our dramatic view site from which you can view the entire gorge. This is well worth an early morning hike to catch the sunrise. Our squash court is available at all times to our guests. Please bring your own equipment as we do not supply any. White shoes only on the court. 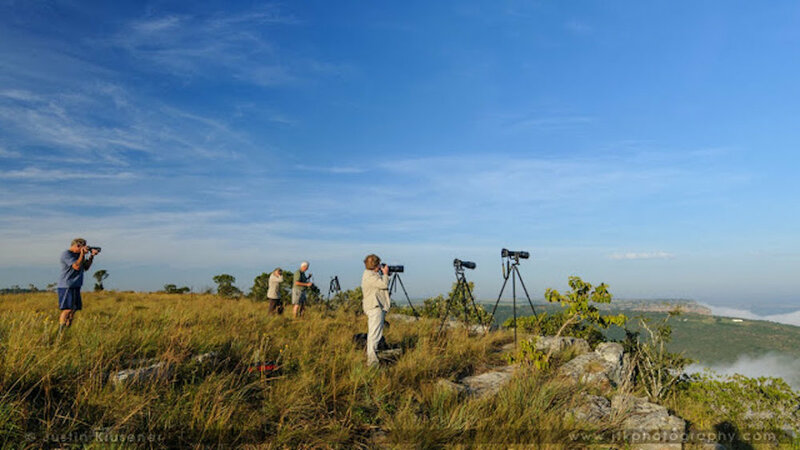 Oribi Gorge Guest Farm is visited by many avid bird watchers, since it is home to over 255 different species of birds, including the Cape vulture. Don't forget to pack your binoculars! We've recently upgraded our kid's play area, which includes a trampoline and jungle gym. 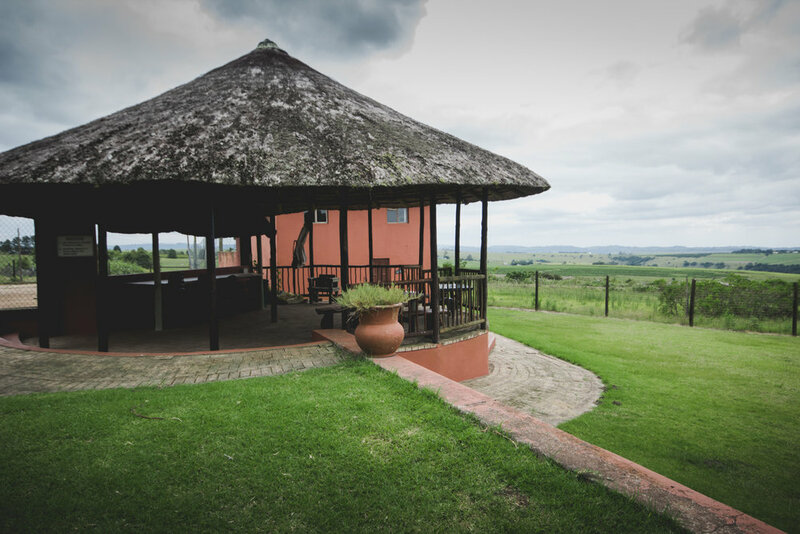 Each cottage is equipped with its own braai facilities. There is also a comfortable patio for a family braai near the pool. Please remember to take any glasses or plates back to your unit. Grab your rod, gumboots and your bait and come and catch one of the many Bass in the beautiful onsite dam at Oribi Gorge Guest Farm. Please remember to bring your own equipment as we do not supply any. 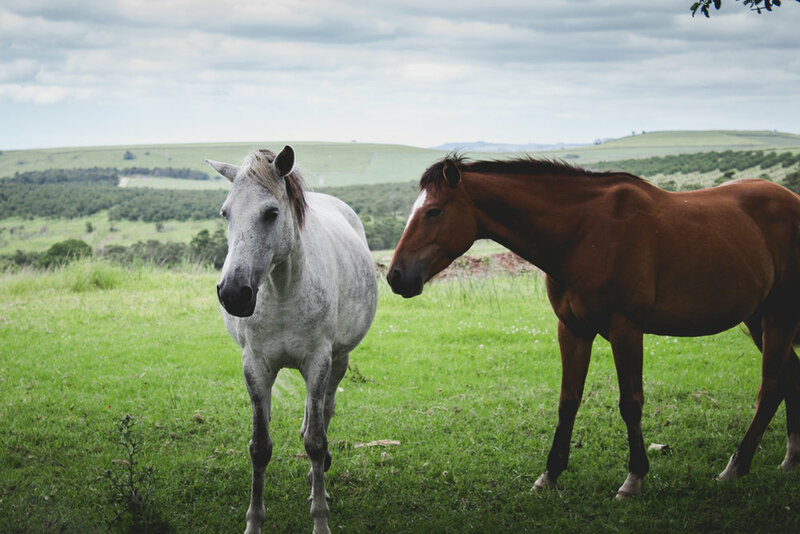 Please note: Although there are horses on our farm, we do not offer horse riding. Regrettably, the tennis court is not available for guests to use. 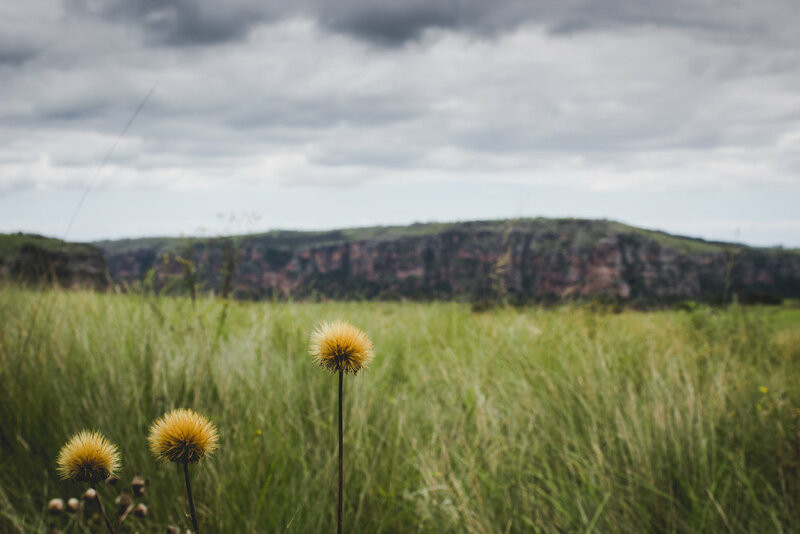 Game viewing at Lake Eland is part of the Oribi Gorge experience. Keep your eyes peeled for reedbuck, bushbuck, blue and grey duiker, oribi, cerval cat, giraffe and lynx. Visit the Clivia Day Spa, dine at their restaurant, or view the game with a self-drive safari. Eat at the Wild Fig Cafe & Lunch Terrace or the Eagle’s Eyrie - a fully licensed a la Carte Restaurant with a relaxed ambience, or the Silver Oak Bar. Take in the spectacular view while enjoying a home cooked meals. The famous Overhanging Rock on the property is a must visit. 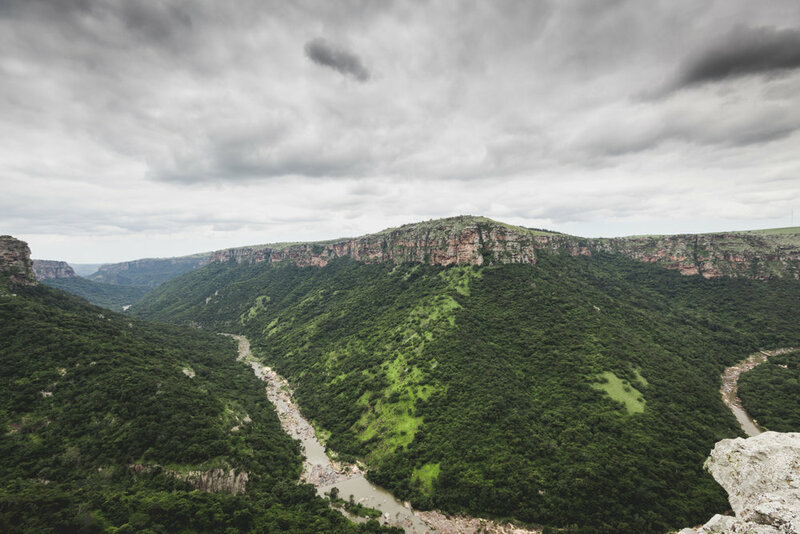 Hike along the Mzimkulwana river through thick forest with views over the gorge. Hike a variety of trails - Baboon View, Hoepoe Falls, Samango River, View Trail, Nkonka Trail, or Horseman's Point. Observe the resident breeding colony of over 200 Cape Vultures on our doorstep at Oribi, allowing very close up and personal encounters with these magnificent birds. Wild 5 Adventures offers a range of extreme (and milder) adventures including a 110m abseil, foefie-slide, 85m suspension bridge, white water rafting on the Umzimkhulu, paintball, team building and guided trails. 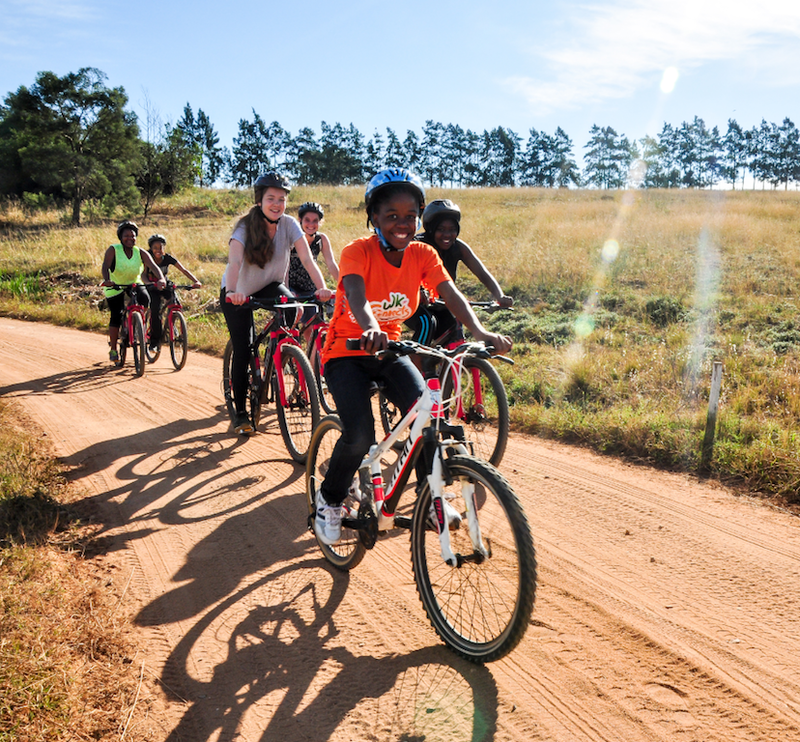 Mountain biking can be done at the Oribi Gorge Hotel or Lake Eland. Trails varry in difficulty and length. Easy, intermediate, and guided off-road trials. Plan a day-trip to Port Shepstone, Shelly Beach and other beach towns along the coast. For your convenience, all these recommendations, as well as a map to all destinations can be found in a file in your cottage. * Photo credits: all photos for Leopard Rock, Lake Eland, Vulture Sanctuary, Oribi Gorge Hotel, Wild 5 Adventures photography belong to the respective businesses and their associates.